Jenny Walker is a Broker Associate with Realty Austin and has been a top producing agent in Austin for the last 17 years. She has sold hundreds of homes and has done over $100 million in real estate sales. She is in the top 1% of realtors according to production. She is from Austin, graduated from St. Stephens in Westlake and then got her B.A at The University of Texas. Jenny is a savvy businesswoman that is passionate about homes, helping people and making sure they make good decisions in the home buying/selling process. She has been in the business through several real estate cycles and understands the Austin market and what will affect resale value and investment, good or bad. Her goal is always to provide the utmost value to her clients. Jenny networks with other agents and people in the community and knows about many homes in Westlake before they hit the market. She is also a member of the Austin Luxury Network. Due to Jenny's experience as a real estate investor and builder, she is able to see beyond surface details of the underlying structure and “bones” of a property which is an invaluable resource to both buyers and sellers. Her sharp eye for design is also a great value-add to her clients. Many times, she will help her sellers make smart and affordable updates so they can sell their home faster and get more for their home. She also uses her eye to help her buyers pick out the best houses and can help them through a cosmetic remodel. Jenny lives in Rollingwood with her husband, 2 kids and her black lab. Her kids attend the Eanes schools and she loves the Westlake community! 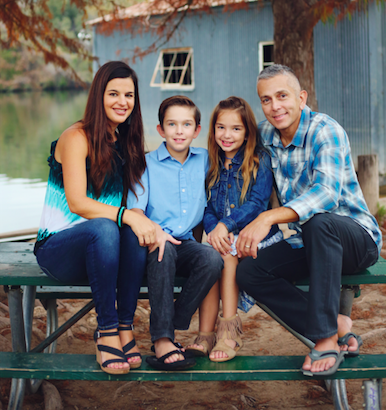 When not working, she loves spending time with her kids, enjoying the lake and the outdoors of Austin and traveling to tropical places. In her previous life (a LONG time ago) she was a dive master in the Florida Keys! She knows the luxury market but works will all types of clientele and has sold homes all over Austin. 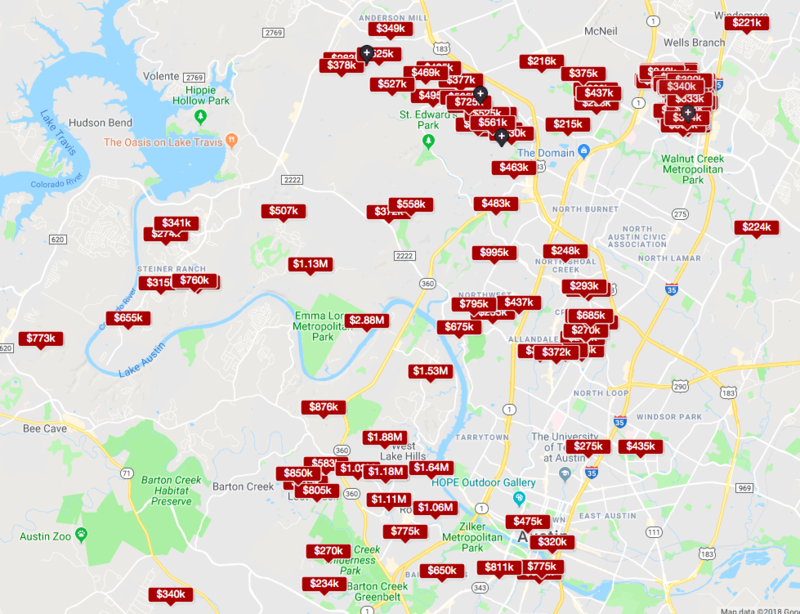 See below for the map of homes Jenny has sold in Austin.